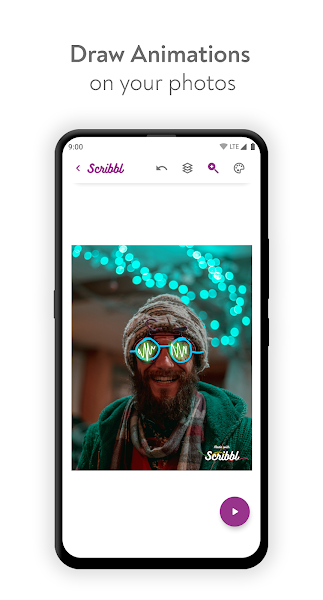 Social media images are a big thing, and people are constantly looking at ways to ensure that their image stands out from the crowd — whether it be to “influence” followers or just to be different and try out something new. 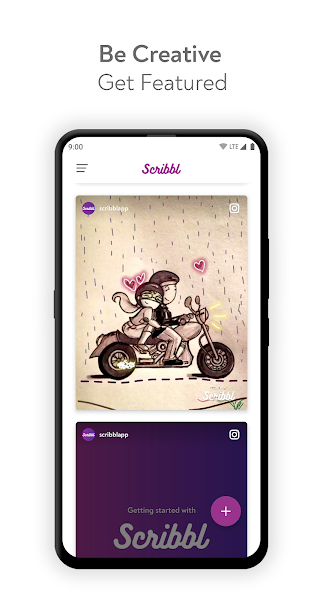 Scribbl by XDA Senior Member prithvee lets you add animations to your images with a wide variety of tools and options. 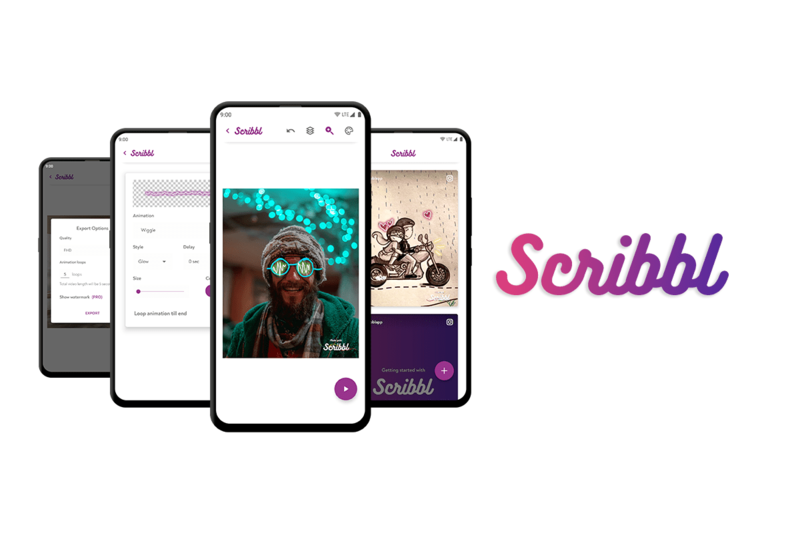 Scribbl lets you add animations to static images. 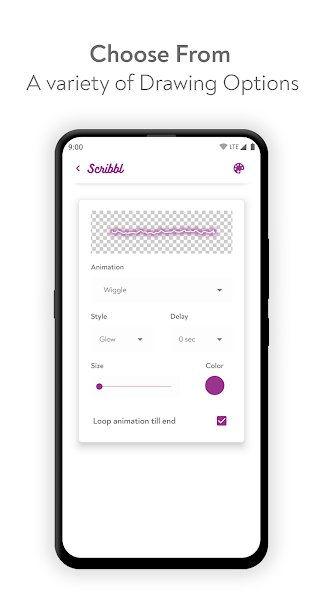 You can customize the type of paths you can draw, change several properties for detailing, and choose to apply animation effects from a wide variety of options. 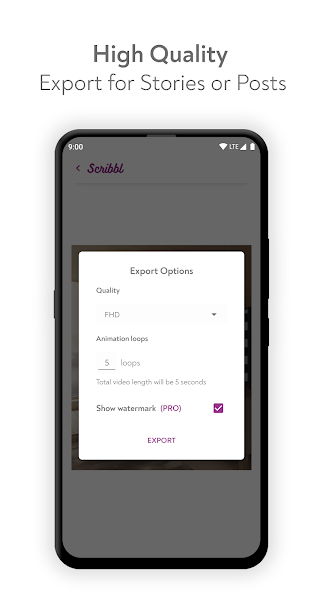 The app also makes it easy to preview the animation and then export the resultant animation as a video in High Definition. The developer is also giving away a few promo codes to users who request it in the XDA thread, so head on over and give the app a shot! Be sure to leave valuable feedback for the developer to let them improve their app.